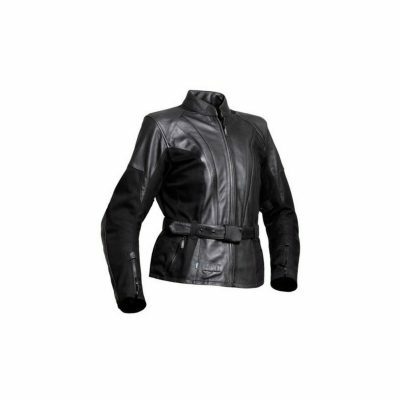 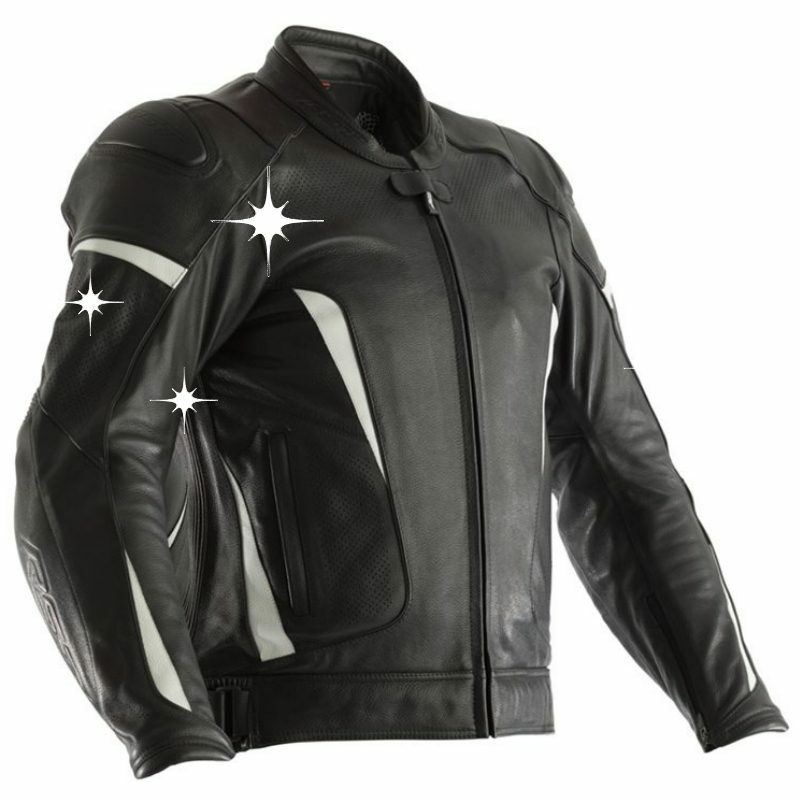 The RST GT Leather Jacket is CE certified to Level AAA. 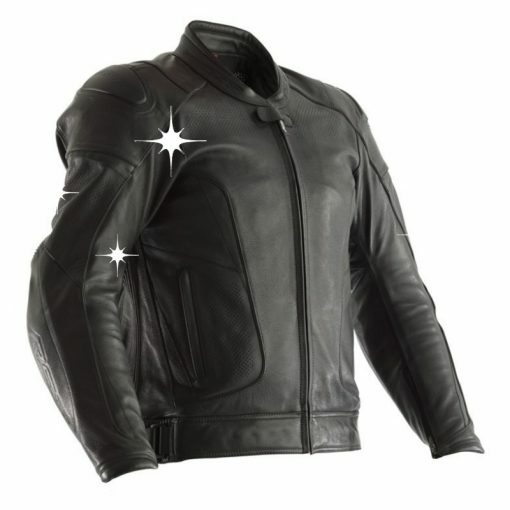 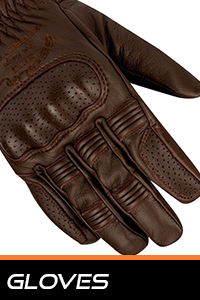 It is made from premium full grain drum tanned cowhide leather which is perforated for added ventilation. 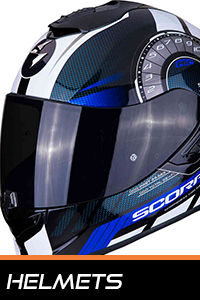 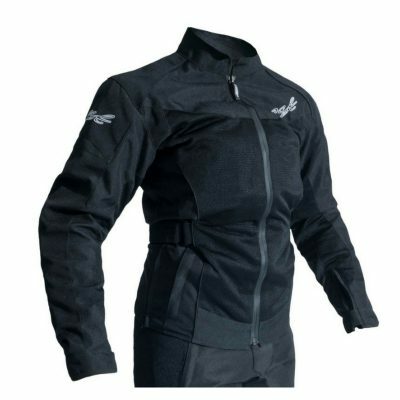 Additionally the 3D mesh inner lining aids airflow. 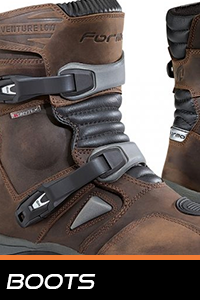 The 360° connection zip allows for easy connection to the GT Leather jean. 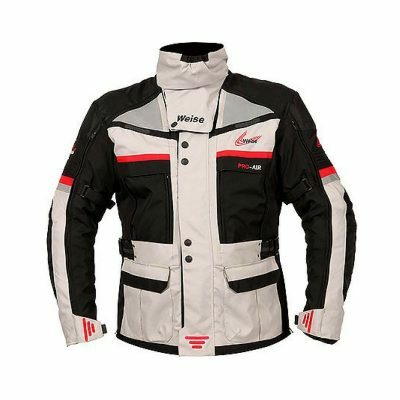 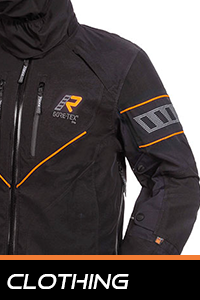 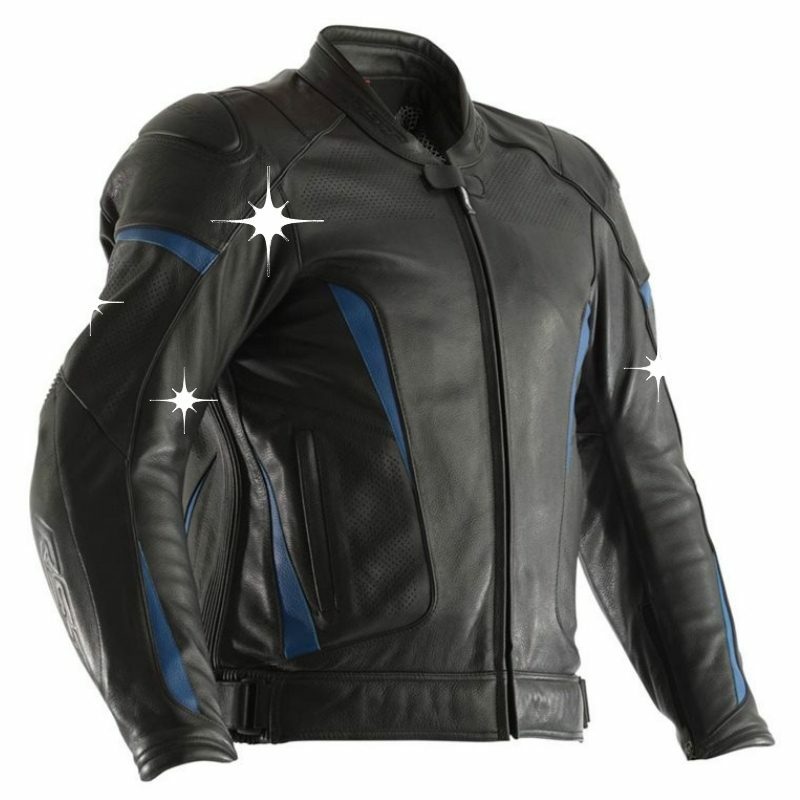 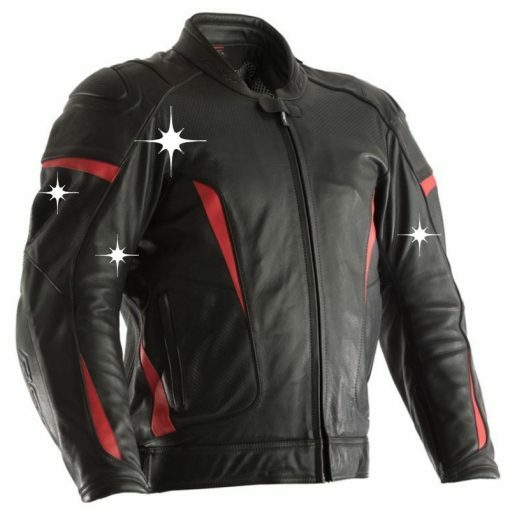 The jacket comes with CE Level 2 back protector, shoulder armour and elbow armour.